Bohemian Coding、Mac用デザインツール「Sketch v3.5」をリリース。レンダリング性能とパフォーマンスを改善。 | AAPL Ch. 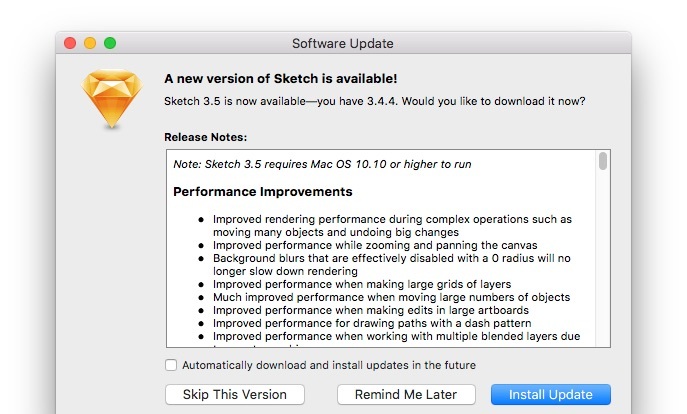 We’re excited to release Sketch 3.5 today. We’ve made significant rendering and performance improvements that you’ll notice especially when working with large documents and images, multiple Artboards, and complex operations. This is our first update after leaving the Mac App Store. If you haven’t transitioned your license yet, please do so to ensure you’re using the latest version of Sketch. 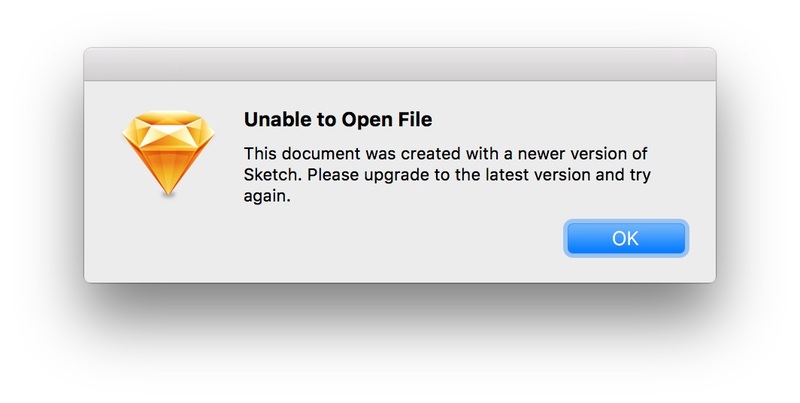 Like all previous updates, please note that Sketch 3.5 files are not backwards compatible with earlier versions. This update requires Mac OS 10.10 or higher to run.